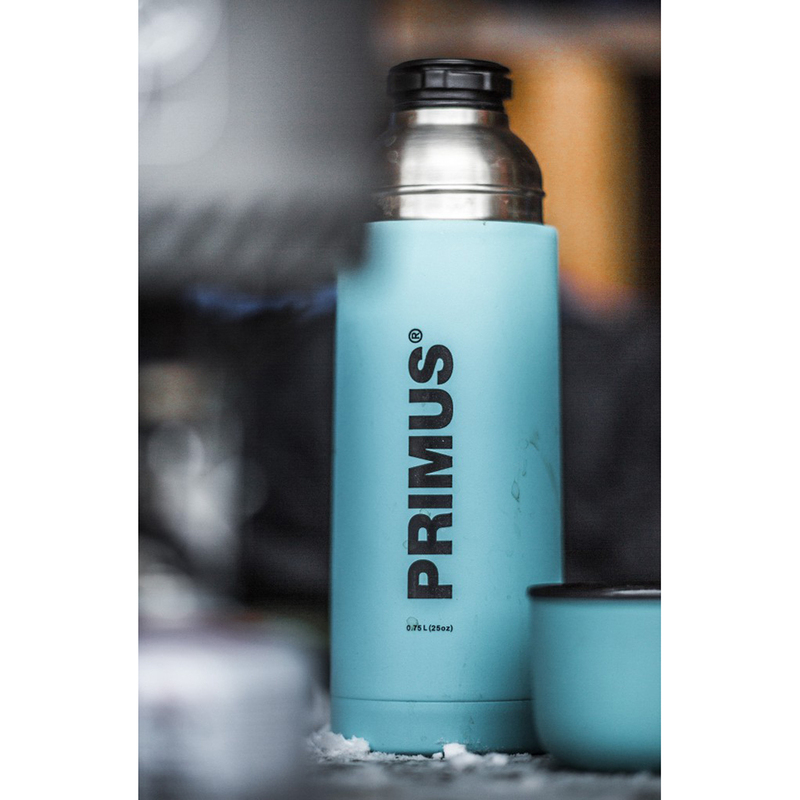 Primus Vacuum Bottle 0.5L | Blue. 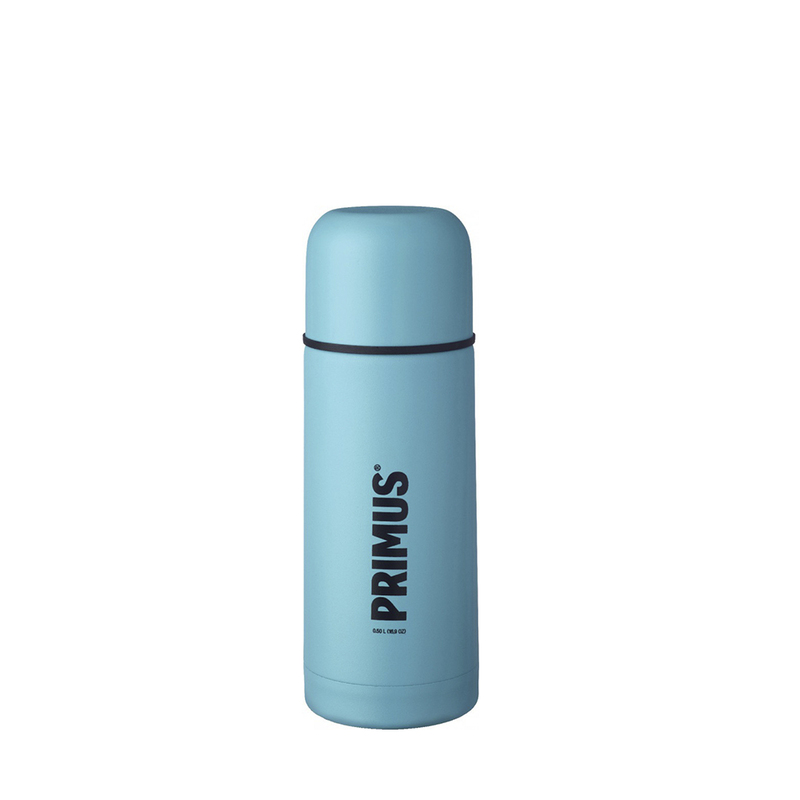 This colorful vacuum bottle is double-walled and made of durable powder coated stainless steel. 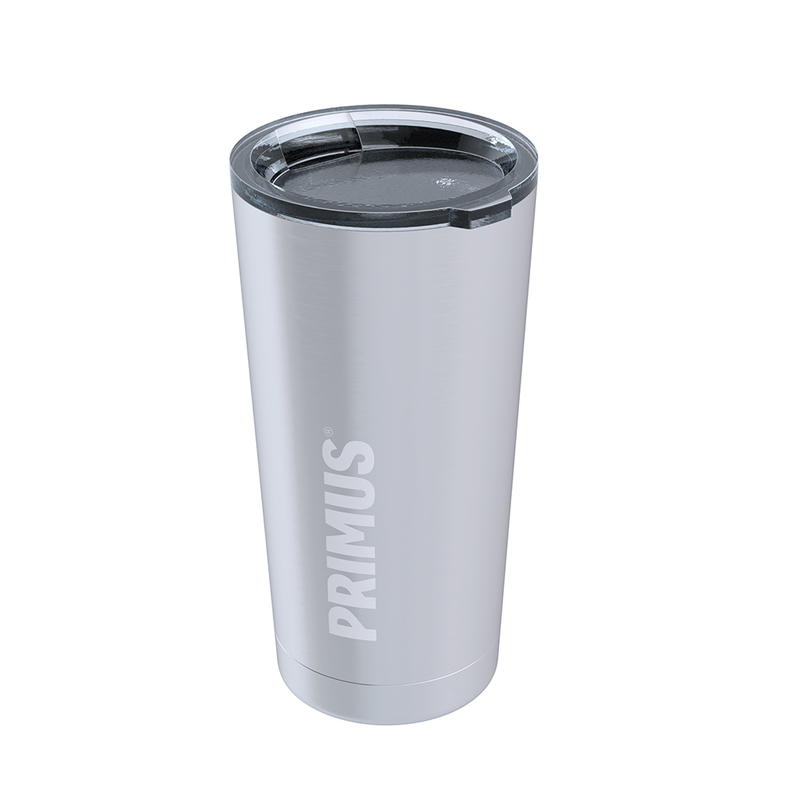 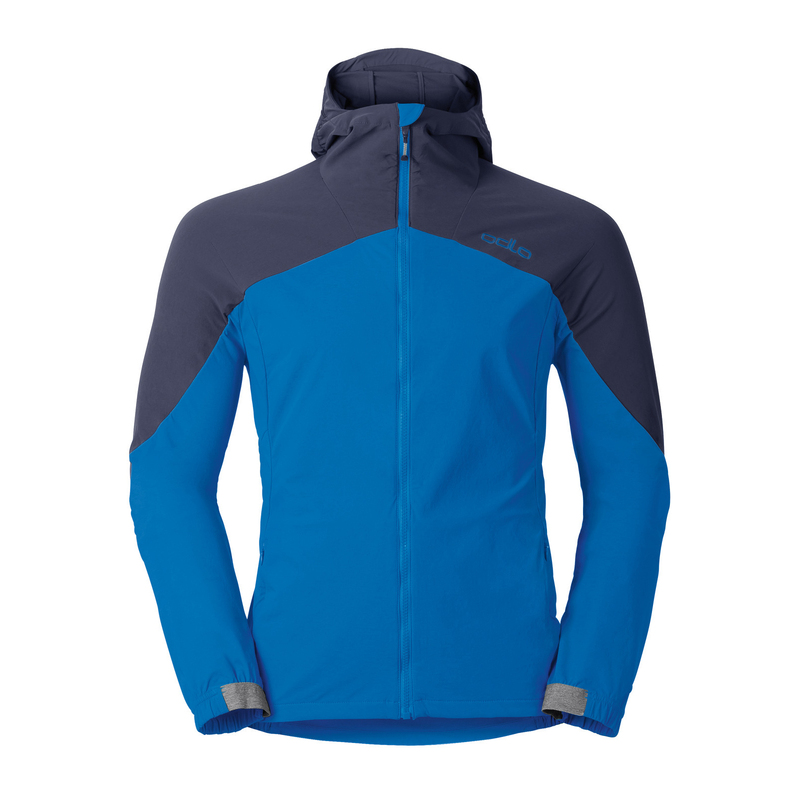 It secures the temperature of both cold and hot beverages thanks to excellent insulation capabilities. 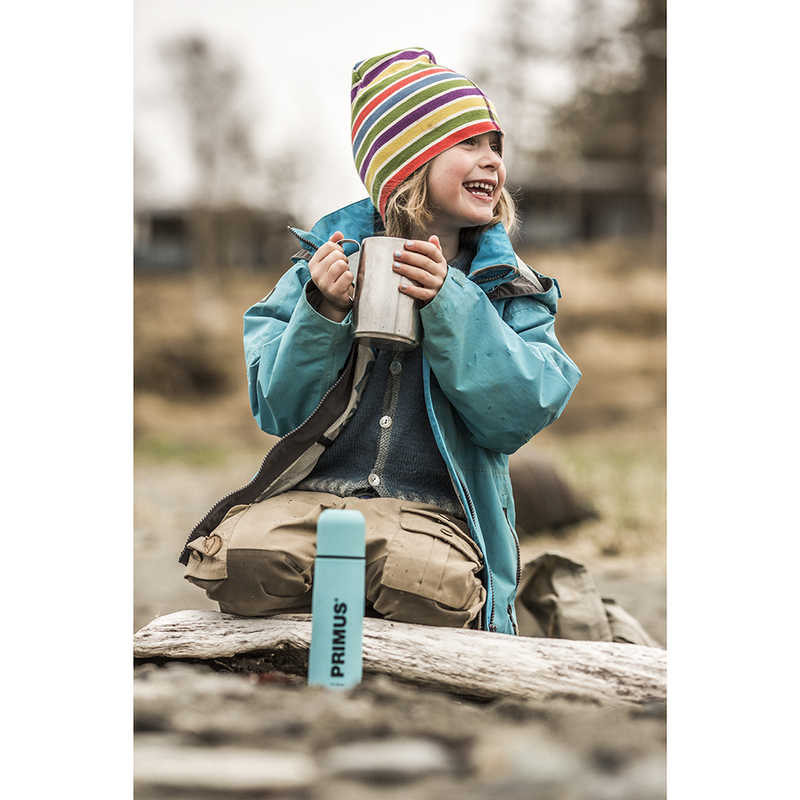 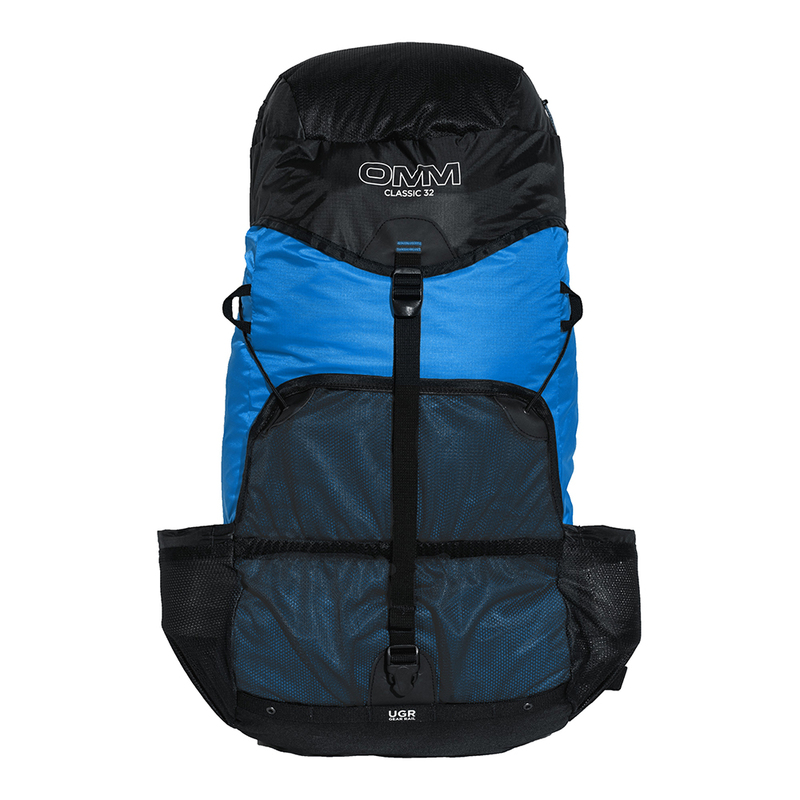 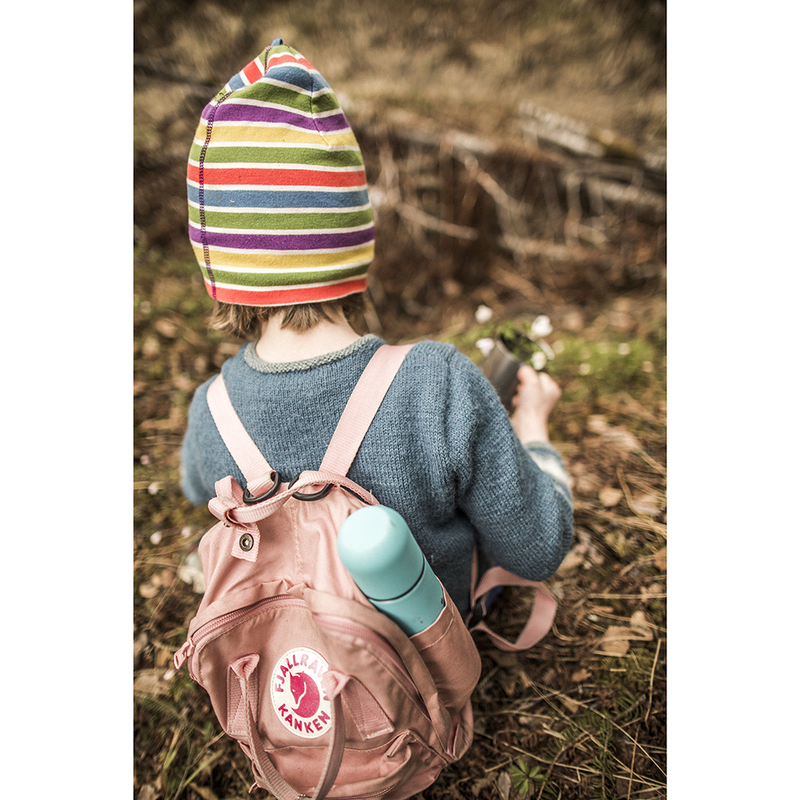 Combined lid and mug, compact, colorful design, light weight and a practical “Quick-stop” closure makes this bottle easy to handle and pack in your rucksack. 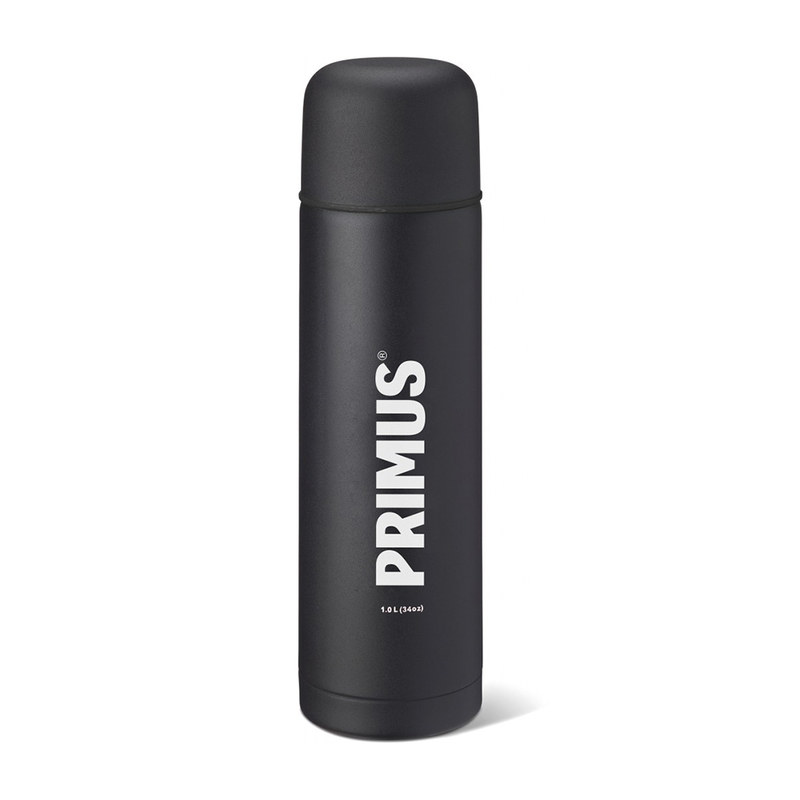 Our vacuum bottles effectively meet the demands of your everyday adventures. 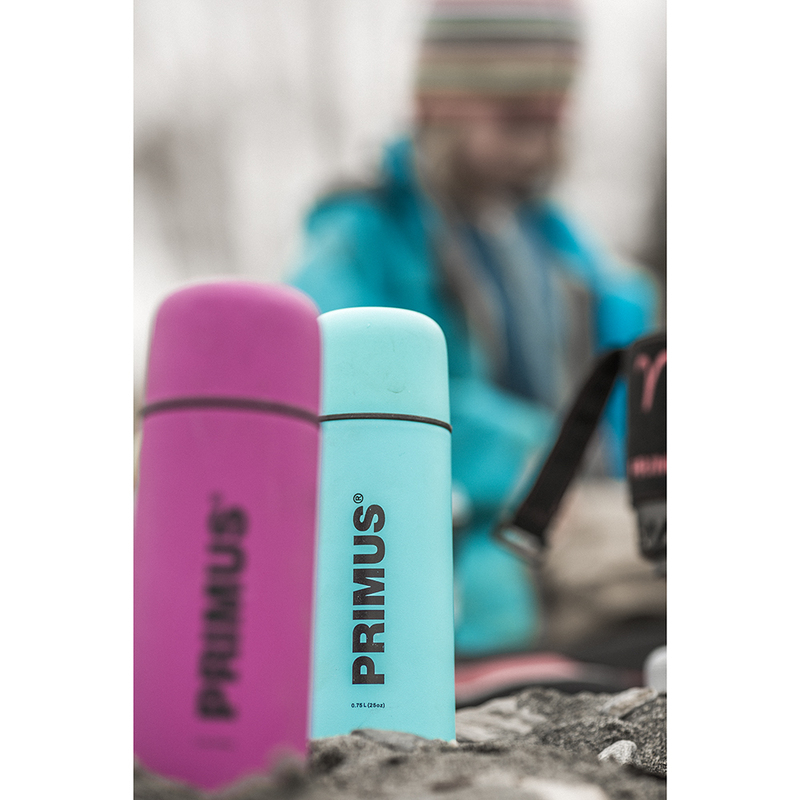 Add some color to your life!